Thank you. This was full of grace and truth. 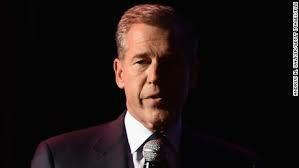 You are currently reading An Open Letter to Brian Williams at unfinished1.